We hope you have enjoyed the walks that we have had until now as much as us. We are looking forward to sharing with you more experiences after Christmas. Always remember that we are more than happy to receive events proposals and new volunteers for the Society’s committee. 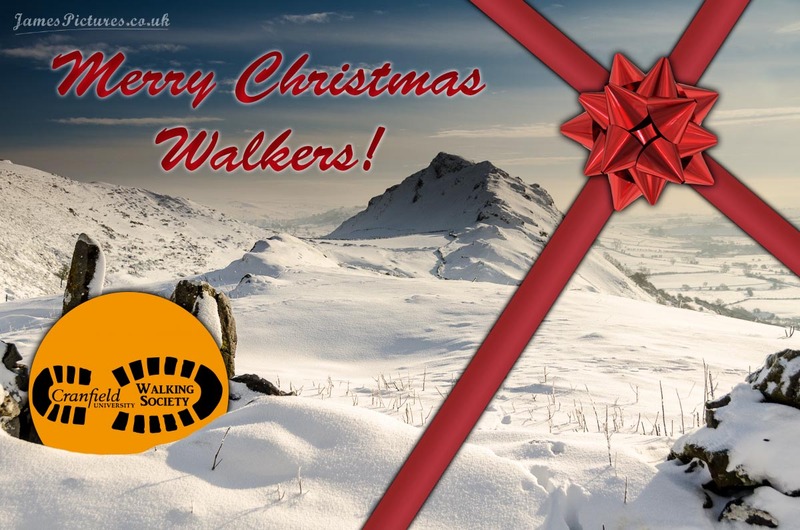 Enjoy the holidays, get some fat insulation for the winter walks (I know it’s tough eating so much during Christmas, but we all have to make the effort), and ask Santa for some good hiking gear. This entry was posted in Blog, News, Other news and tagged Christmas, merry, postcard, walkers.